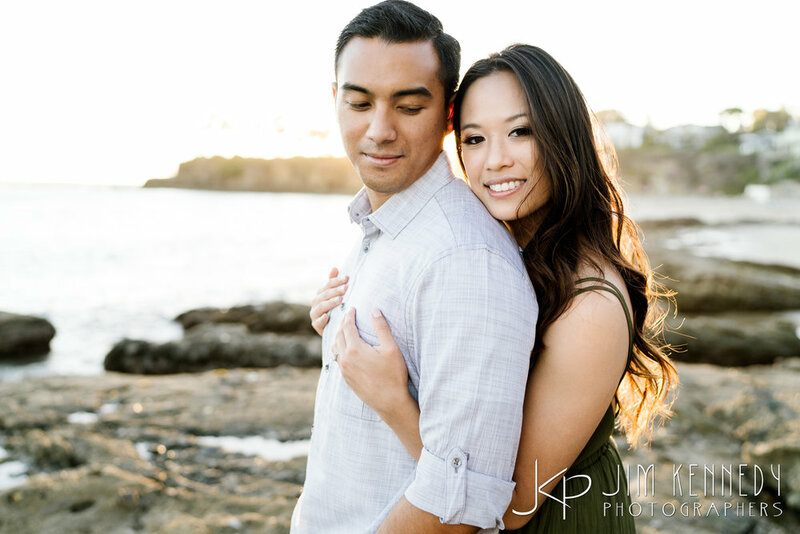 We just adore these two! 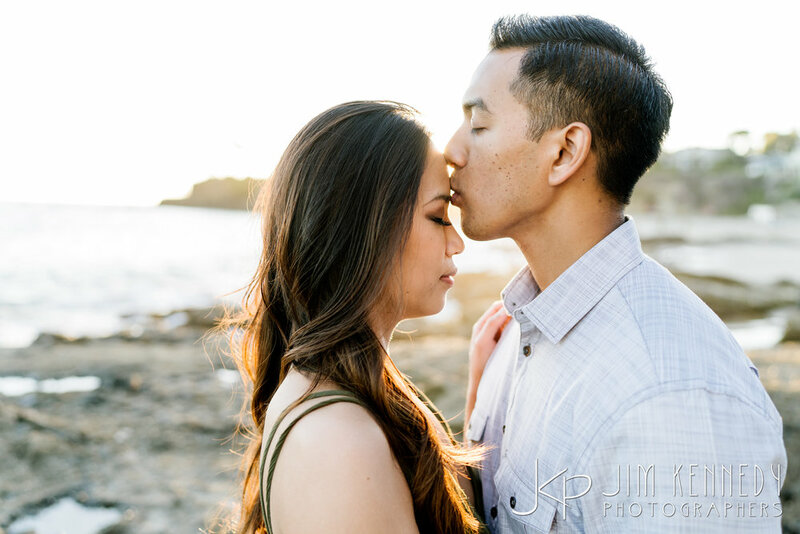 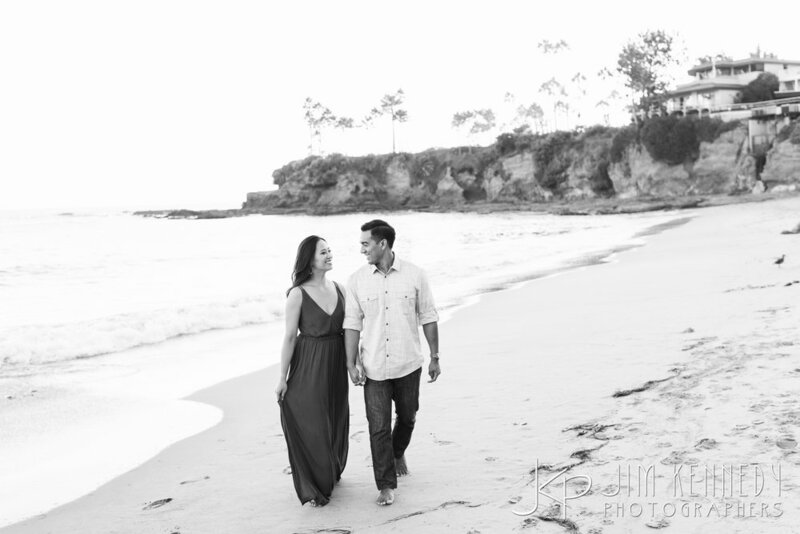 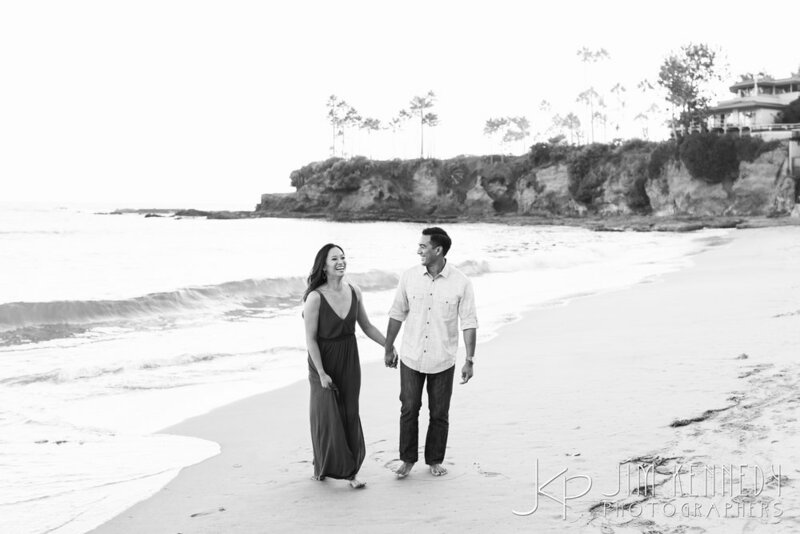 Cheryl had such a great time in Laguna photographing Cory and Jon's engagement session. 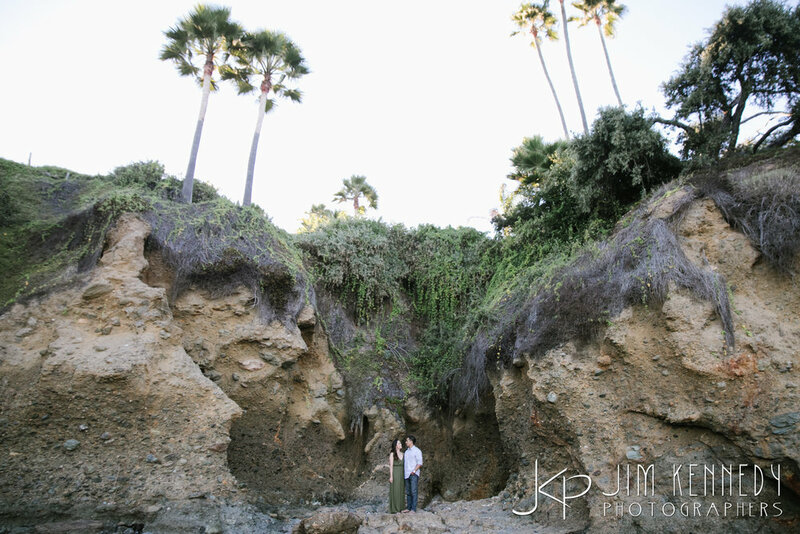 They even decided to take a quick dip at the end! 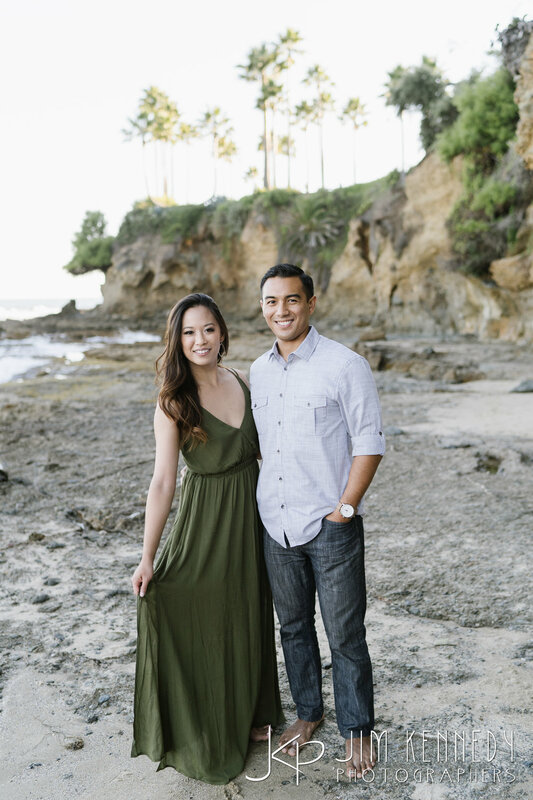 Congrats and we can't wait for your Dove Canyon Wedding next year!